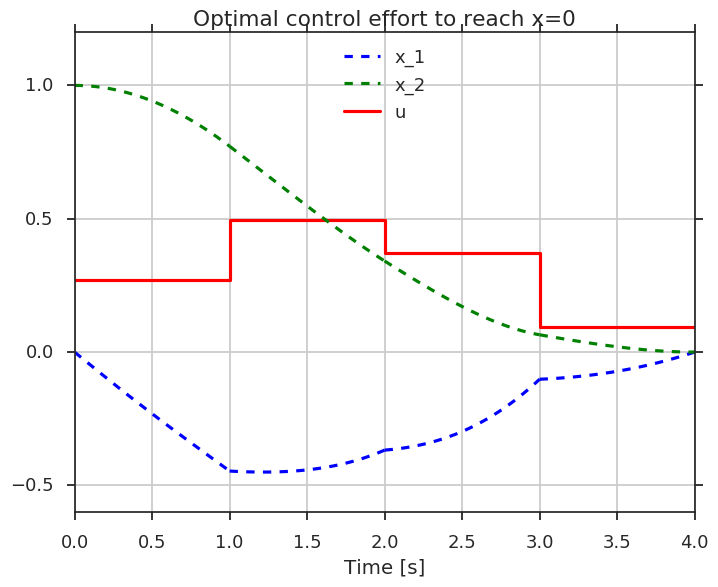 Build efficient optimal control software, with minimal effort. 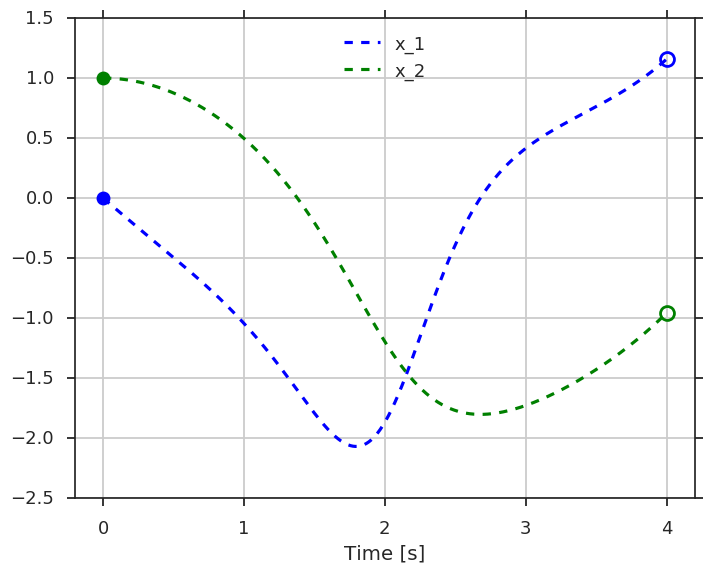 CasADi is an open-source tool for nonlinear optimization and algorithmic differentiation. 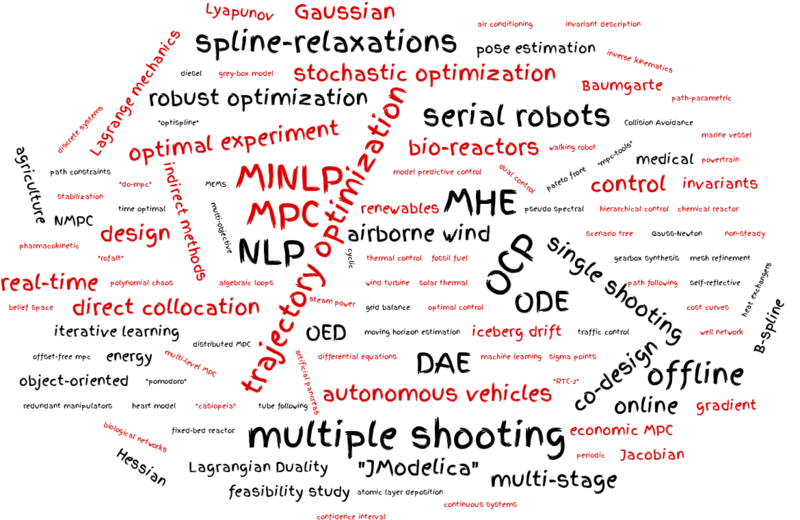 It facilitates rapid — yet efficient — implementation of different methods for numerical optimal control, both in an offline context and for nonlinear model predictive control (NMPC). 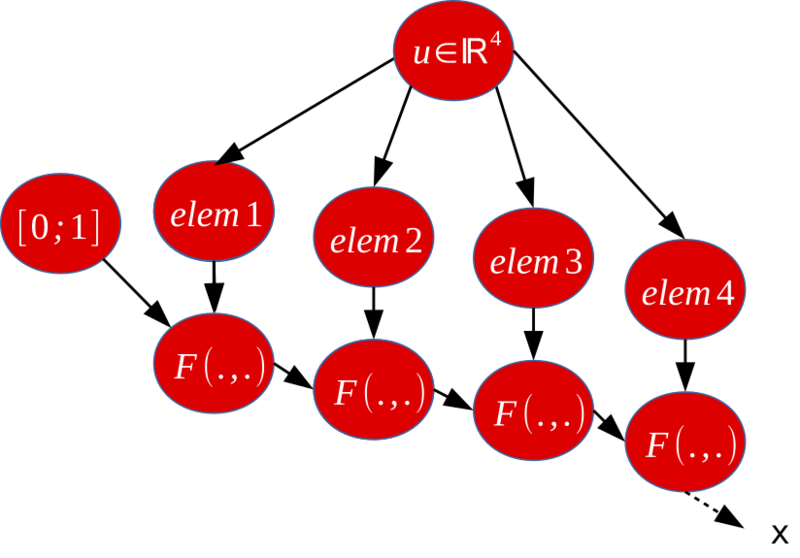 CasADi's backbone is a symbolic framework implementing forward and reverse mode of AD on expression graphs to construct gradients, large-and-sparse Jacobians and Hessians. These expression graphs, encapsulated in Function objects, can be evaluated in a virtual machine or be exported to stand-alone C code. Initial value problems in ordinary or differential-algebraic equations (ODE/DAE) can be calculated using explicit or implicit Runge-Kutta methods or interfaces to IDAS/CVODES from the SUNDIALS suite. Derivatives are calculated using sensitivity equations, up to arbitrary order. Nonlinear programs (NLPs), possibly with integer variables (MINLP), can be solved using block structure or general sparsity exploiting sequential quadratic programming (SQP) or interfaces to IPOPT/BONMIN, BlockSQP, WORHP, KNITRO and SNOPT. Solution sensitivities, up to arbitrary order, can be calculated analytically. 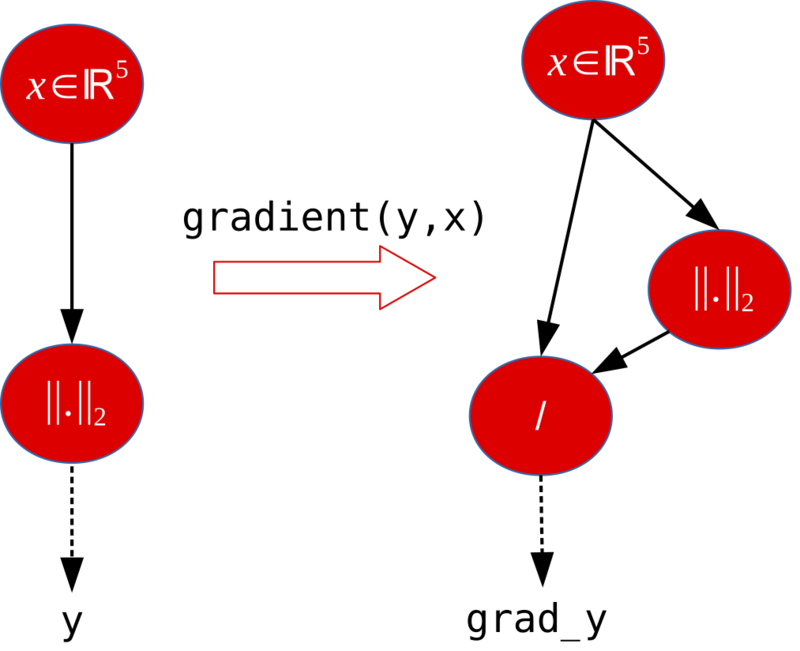 Quadratic programs (QPs), possibly with integer variables (MIQP), can be solved using a primal-dual active-set method  or interfaces to CPLEX, GUROBI, HPMPC, OOQP or qpOASES. CasADi offers a rich set of differentiable operations for its matrix-valued expression graphs, including common matrix-valued operations, serial or parallel function calls, implicit functions, integrators, spline-based lookup tables, and external codes. These building blocks allow the user to code a wide variety of optimal control problem (OCP) formulations. For example, a single shooting code can be created by embedding a call to an integrator in an NLP declaration. CasADi saves time protyping formulations, solving complex engineering problems, and building professional optimization tools. Examples of software with a CasADi backend: JModelica.org, omg-tools, MPC-tools, RTC-tools, openocl.org. Jump right in by getting CasADi and exploring the example pack, or joining a workshop. A detailed description of the tool and its implementation can be found in a recent paper in Mathematical Programming Computation (preprint). Please cite this paper if you use CasADi in your academic work.